As a largely unregulated and anonymous channel, the Internet is rife with unauthorized distribution of prescription drugs and Active Pharmaceutical Ingredients (APIs). According to the World Health Organization over half of the drugs purchased from illicit websites are fake. Prescription drugs may be diverted, adulterated or mislabeled. Unauthorized products cost the pharmaceutical industry $200 billion per year and endanger consumer health and safety. Every advertising dollar spent to build legitimate brands also helps fraudsters who exploit legitimate brand power to sell unauthorized or grey market drugs. Consumers are buying from illegitimate channels and increasing the threat of consumer harm and company liability. To regain control of a complex global supply chain, reclaim lost revenue and fight this serious threat to consumer health, pharmaceutical companies must take proactive action against unauthorized online pharmacies. MarkMonitor® can help. Our deep experience with the pharmaceutical industry has led us to develop a unique suite of technology and services to address issues arising from the proliferation of illegitimate online pharmacies. 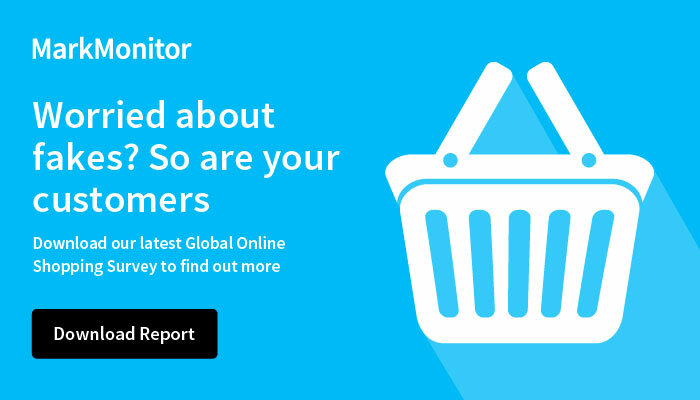 MarkMonitor not only monitors for daily online infringement and enables daily online enforcement, but also uncovers networks of suspicious pharmacies and identifies anchor sites where transactions are centrally processed. Our end-to-end solution seamlessly bridges both online and physical enforcement and enables brands to identify, target and enforce against the worst offenders. A top-50 pharmaceutical company with dozens of leading brands in more than 140 countries combats counterfeit and grey market drug sales, domain naming abuses, consumer confusion and liability risks by using MarkMonitor Domain Management and the MarkMonitor Brand Protection™ solution. Optimizing domains while taking action against illicit sites protects consumers, reputation and revenue.